Electric fabric cutting scissors FS-101 battery operated scissors features : Model: FS-101 Sewers, quilters, scrapbookers, and crafters of all kinds will find this electric scissors useful. Since 1991, we have been focused on R&D and inovate the mini sewing machine, household sewing machine, multifuntion sewing machine and have strong prodution capacity now with more than 800 staffs. Should any of our items be of interest to you9 Pls contac t Ms.
(2) Experienced staffs to answer all your enquires in fluent English. (4) Protection of your sales area, ideas of design and all your private information. 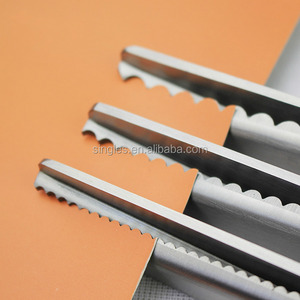 (5) No matter big order or small order , we will provide all the best quality , best service. We have strict test and QC system to guarantee the high quality. b. We have 10 production lines to guarantee the delivery time. d. R & D team provide the newest products to customers and customized products available. 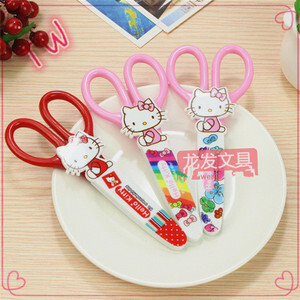 fabric scissors,sewing scissors ,electric scissors 1. 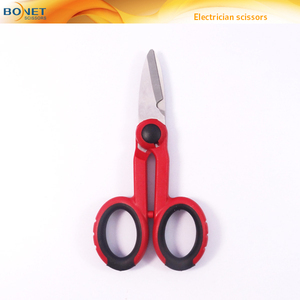 WBT Electric Scissors is widely used in families or various factories that need cutting 0-10MM (depend on materials). Portable Electric Scissors Features 1. It is convenient and portable, chargeable and electric plugged. 3. 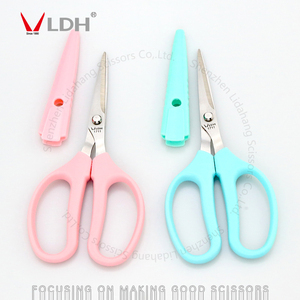 By a fabric scissors,tailor scissors,electric scissors do sewing tailor scissors ,electric tailor scissors,sew scissors knife cutter,t electric power cutter ,cordless cutter,power cutter ungsten steel knife,multipurpose knife pting tungsten steel blade, it is in durable service. 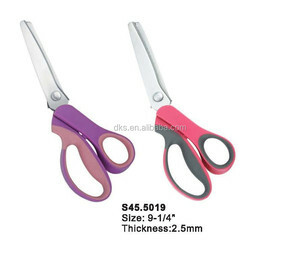 Alibaba.com offers 28,402 scissors to cut products. About 47% of these are scissors, 1% are tailor's scissors, and 1% are nail clipper. 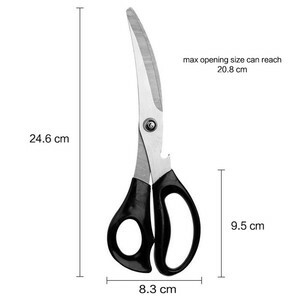 A wide variety of scissors to cut options are available to you, such as stainless steel, plastic, and iron. You can also choose from titanium, carbon steel, and aluminium alloy. As well as from no, yes. And whether scissors to cut is kitchen scissors, student scissors, or tailor scissors. 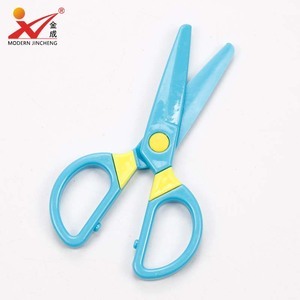 There are 28,402 scissors to cut suppliers, mainly located in Asia. 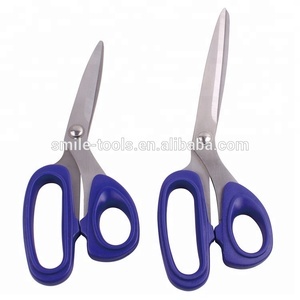 The top supplying country is China (Mainland), which supply 100% of scissors to cut respectively. Scissors to cut products are most popular in North America, Western Europe, and Domestic Market. You can ensure product safety by selecting from certified suppliers, including 3,625 with ISO9001, 2,064 with Other, and 485 with BSCI certification.